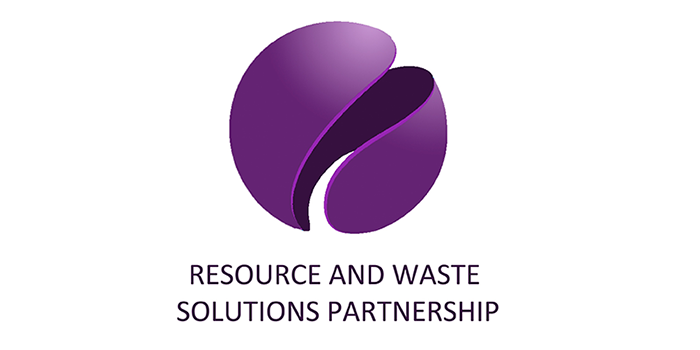 Does England have sufficient residual waste treatment infrastructure? The UK has always struggled with its reputation as the so-called ‘dirty man’ of European waste management. Yet in March Defra published a statistical release showing that we had not only met the Landfill Directive target but the diversion of biodegradable municipal waste (BMW) from landfill achieved in 2012 was over 2 Mtonnes better than required in 2019-20, nearly all of this resulting from the diversion achieved in England. In the June 2015 edition of CIWM magazine, Terry Coleman questions whether these figures are right or whether there is a mistake in the calculation and examines what the incredible progress we have made should mean for the future of waste infrastructure. Stephen Burnley and Terry Coleman with Adam Peirce used life cycle assessment to calculate the influence of several factors on the environmental impacts and benefits of incinerating residual municipal waste. The factors investigated were metal and aggregate recovery from bottom ash, the thermal efficiency of the process, and the conventional fuel for electricity generation displaced by the power generated. To maximise the benefits of energy recovery, metals, particularly aluminium, should be reclaimed from the bottom ash and the energy recovery stage of the process should be as efficient as possible. The overall environmental benefits/burdens of energy from waste are also highly dependent on the source of the power displaced by the energy from waste, with coal giving the greatest benefits and combined cycle turbines fuelled by natural gas the lowest of those considered. Regardless of the conventional power displaced incineration presents a lower environmental burden than landfill. The fuel type displaced by the electricity generated (the marginal fuel) is also considered and found to be a mixture of gas fired CCGT and coal. The technical paper was published in April 2015 in Waste Management magazine.